We’d love your help. 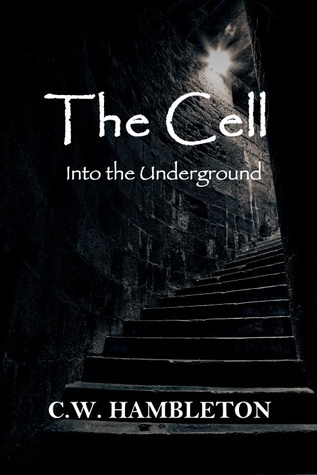 Let us know what’s wrong with this preview of The Cell - Into the Underground by Chris Hambleton. "A shocking glimpse into post-Obama America..."
Years after the financial crash of 2008, America stumbles from crisis to crisis and continues to slog through the mire of the Second Great Recession. National healthcare is finally a reality, but has brought with it unintended consequences for the sick, the unwanted, and the growing ranks of the elderly. Political assassinati "A shocking glimpse into post-Obama America..."
To ask other readers questions about The Cell - Into the Underground, please sign up.